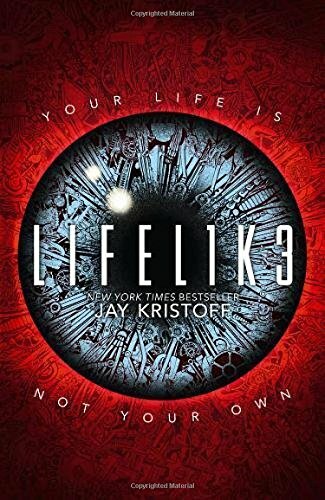 I'm a huge fan of Jay Kristoff's writing and have loved everything he's written so far so of course I had a copy of Lifel1k3 on preorder the minute I heard about it. 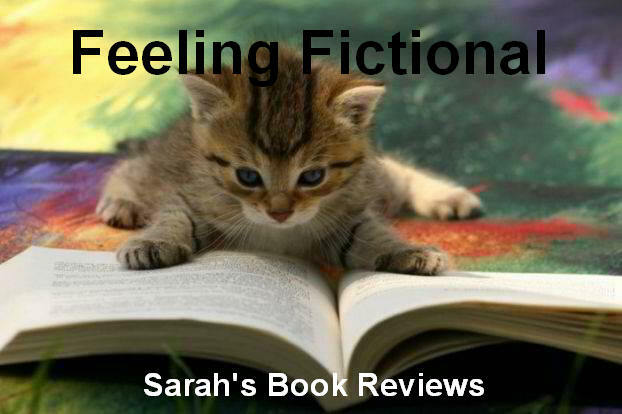 What I love most about his books is that he's so good at creating totally different worlds, none of his series are even slightly similar but they're all incredibly well written, full of fantastic characters, plenty of action and brilliant twists. I pick up a Jay Kristoff story knowing to expect the unexpected but he still manages to surprise me again and again. 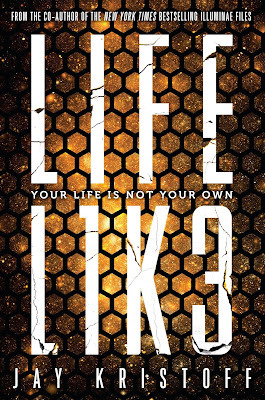 Lifel1k3 is set in a post-apocalyptic America, where the earth has nearly been destroyed and what's left of humanity is clinging on by a thread trying to make ends meet in a world full of radiation and very few resources. Eve and her friend Lemon Fresh scavenge to get by and she uses her skills to build giant mechanica that she fights with in the arena hoping to win enough credits to buy her grandfather the medication he needs to survive. Her grandfather is the only family she has left but she also has a brilliant robotic sidekick and a small robopup pet. 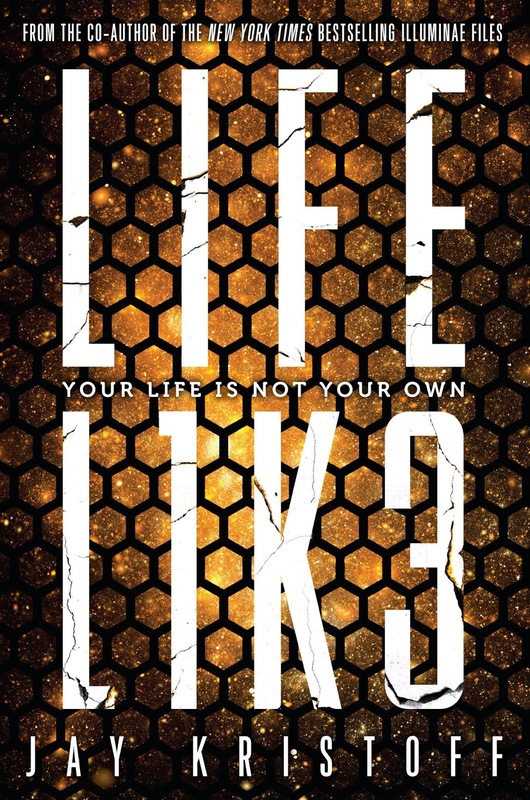 Eve's life is turned upside down when she finds a rare Lifel1k3 AI robot, she knows she could earn good money by selling Ezekiel's parts but she'll have to fight off other scavengers first and it looks like Ezekiel has enemies of his own who are closing in. I really don't want to say much more about the story because it's far more fun to read it for yourself but I will say I loved this little group of misfits. The strong female friendship between Eve and Lemon Fresh, the fun robotic sidekicks and even the hints of forbidden romance. 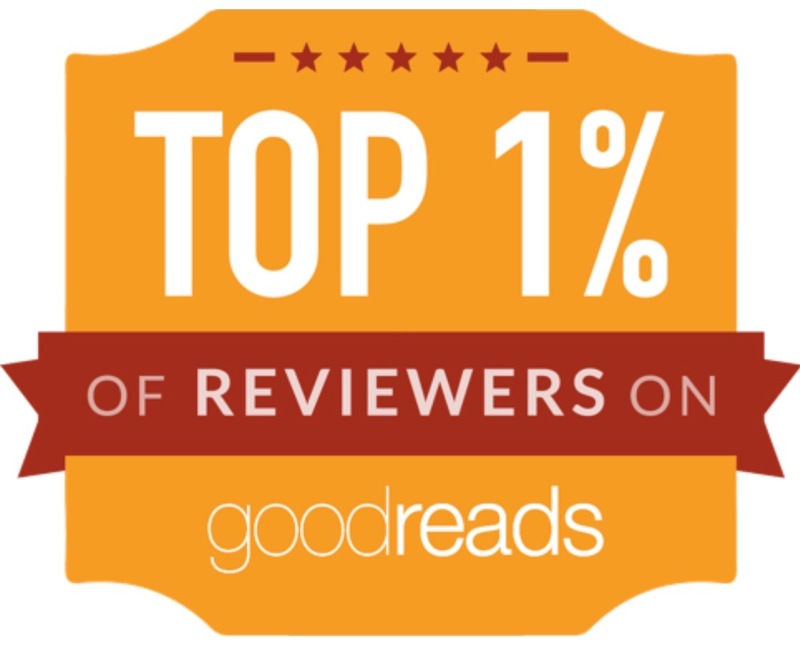 There are so many secrets to uncover and Jay Kristoff puts his characters through hell (which is nothing unusual!) so you can never be quite sure what will happen next. The story is fast paced and I flew through it desperate to see what would happen next - I'm definitely going to be first in line to buy the sequels as they release!